I’m not going to lie I’m always a bit sad to see the end of summer, but now that autumn has officially started it’s time to embrace it, get my knitwear out and celebrate this beautiful season with something new! 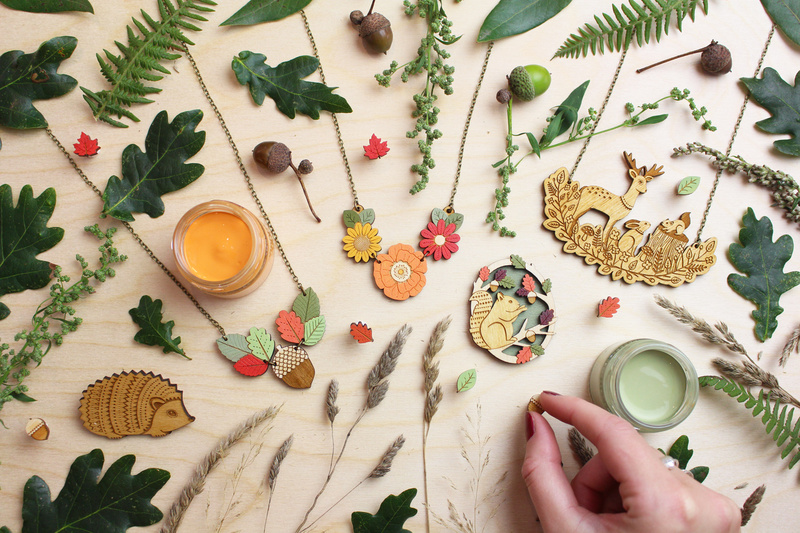 In the spring I launched lots of new designs including some Wild Flower necklaces. The popularity of these has blown me away, so I thought it was only right to add some autumn inspired pieces to this range. 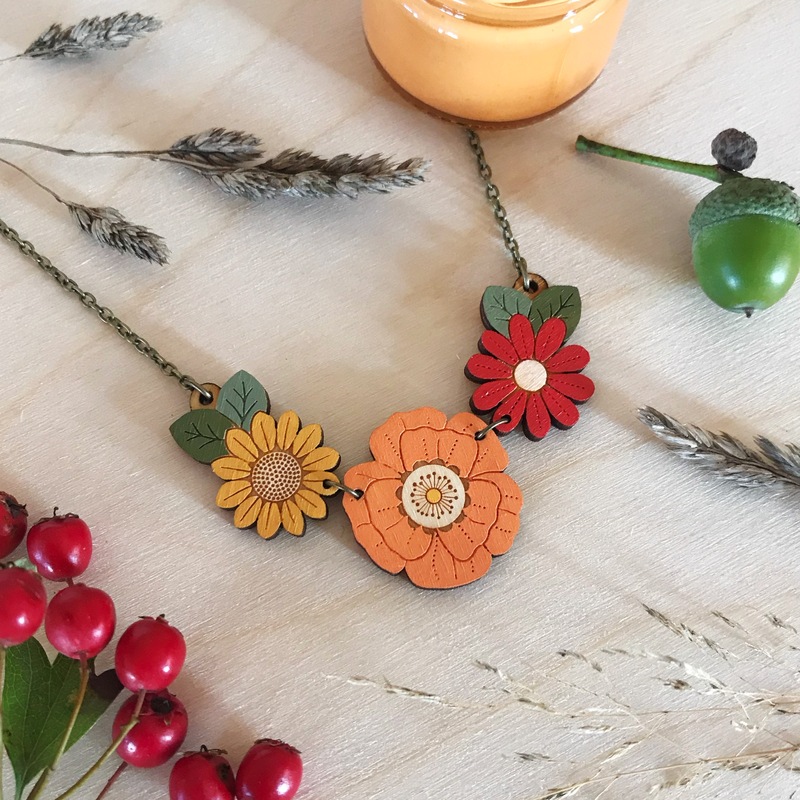 I’m pleased to introduce two new necklaces, both hand painted in cosy shades of green, orange and yellow inspired by the warm tones of this cosy season. 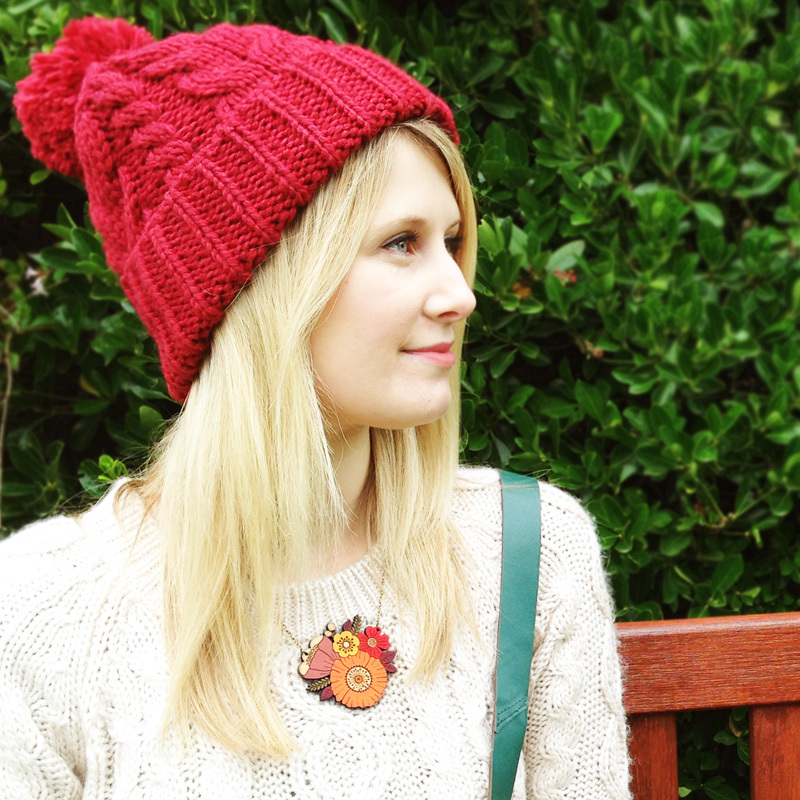 I also have lots of other autumn inspired pieces in my shop. 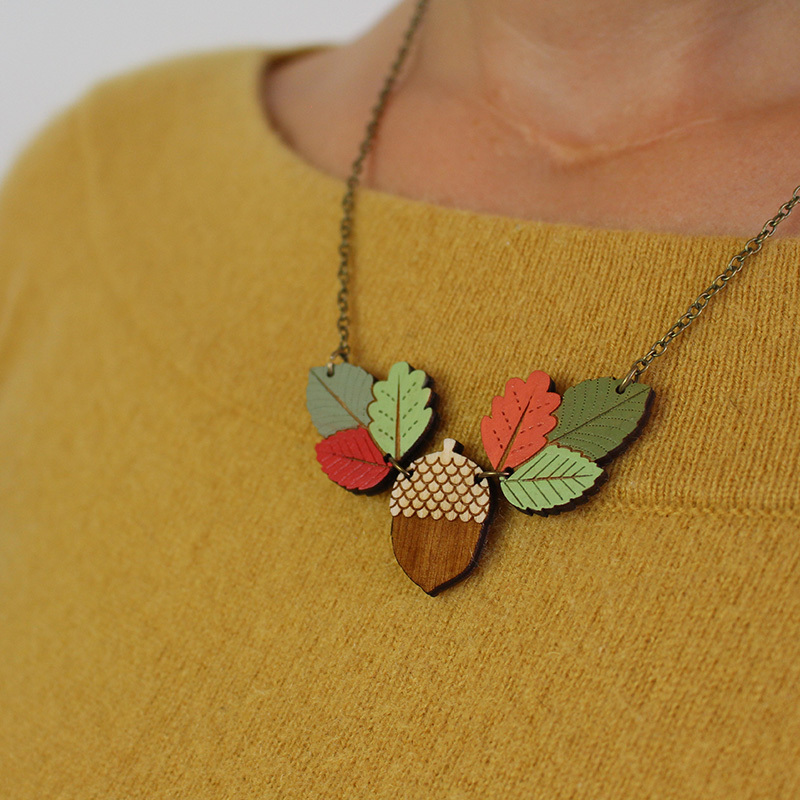 Necklaces to go over warm knitted jumpers, brooches to add to your cosy coat and even acorns to hang from your ears! 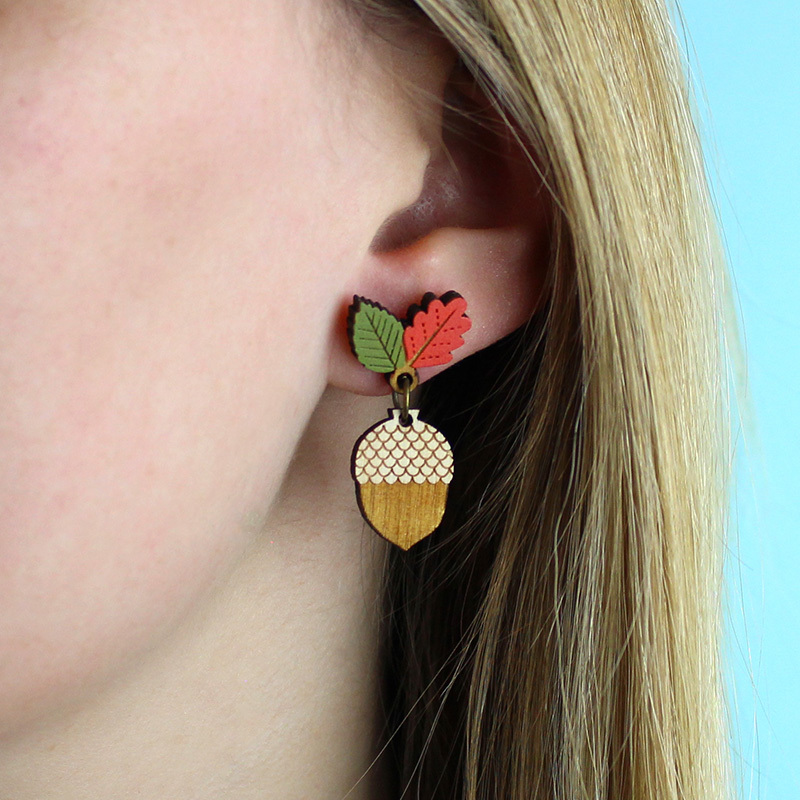 If you fancy adding some autumn vibes to your outfit you can use the code AUTUMN2018 in my shop for 15% off. Offer ends Friday 28th September.